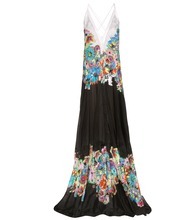 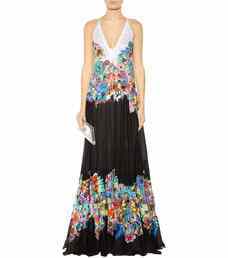 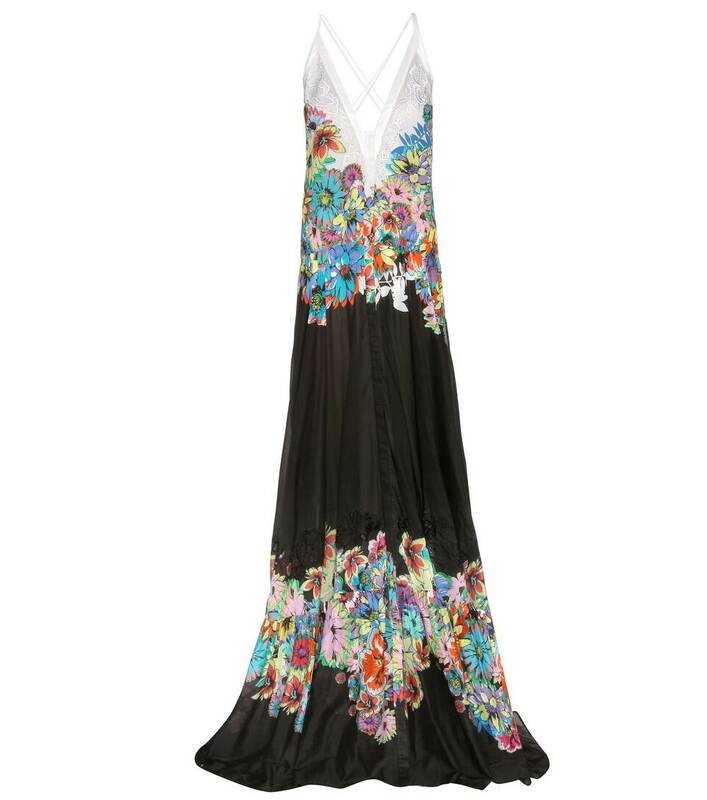 This maxi dress from Roberto Cavalli comes in an elegant floor-length style that falls in floaty layers of soft cotton. 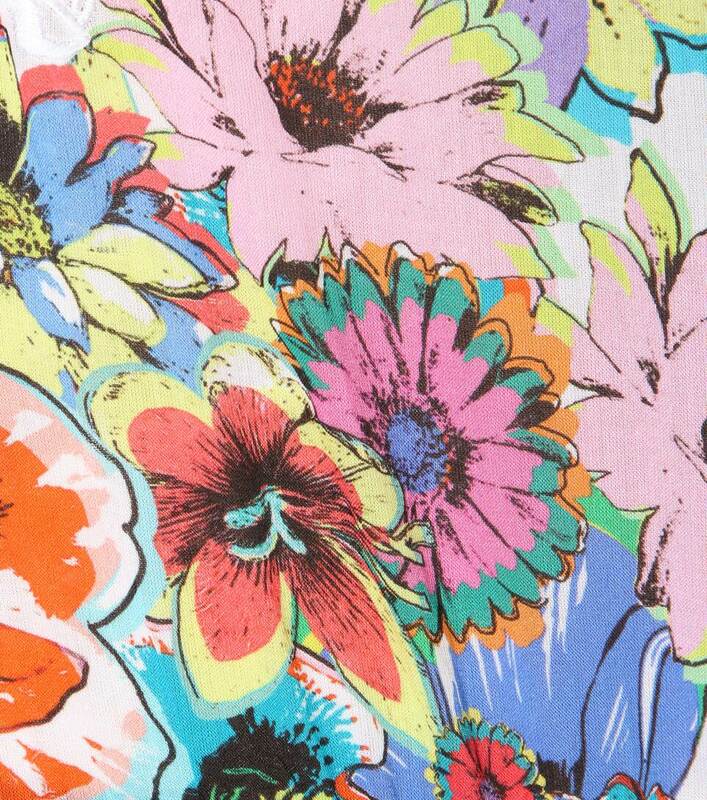 Delicate floral embroidery adds a textured touch, while the bold floral print brings notice-me appeal. Style yours with a metallic clutch bag.